Festivities and celebrations are an integral part of the Indian culture. Right from Holi celebrations at the beginning of the year to Diwali parties during year end, the Indian calendar is never without occasions. In spite of their busy schedules and work pressure, every person living in this colorful country finds time to participate in these joyous occasions. Quite naturally, such festivities create the need for a perfect trousseau, and one has to arrange for it. While girls and women have a lot of options when it comes to dressing up, men seem to have limited choices. 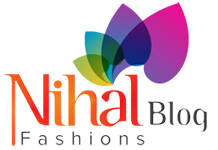 However, the emergence of some of the leading online stores has changed the scenario to a great extent. 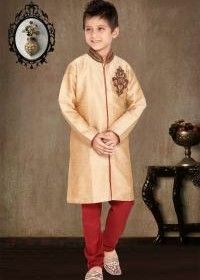 Whether it’s a Holi party or a Diwali celebration, men won’t have to repeat the same apparels all over again. 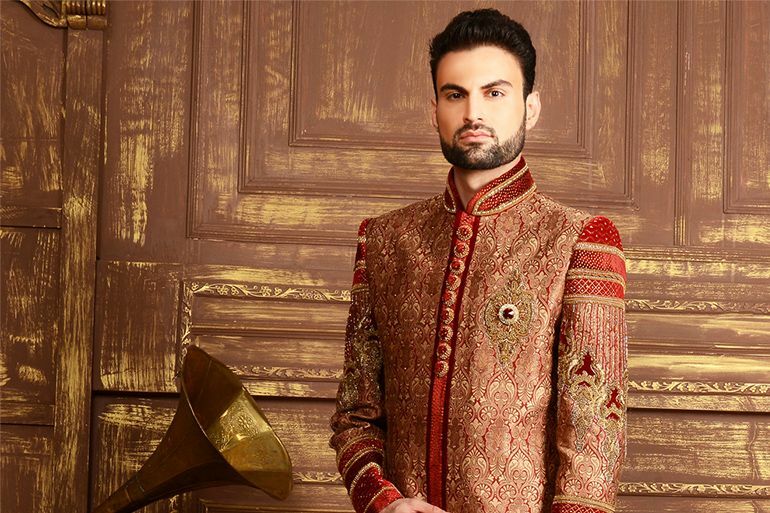 If you tired of wearing that same old Sherwani to every wedding, then it’s high time to embrace the change. 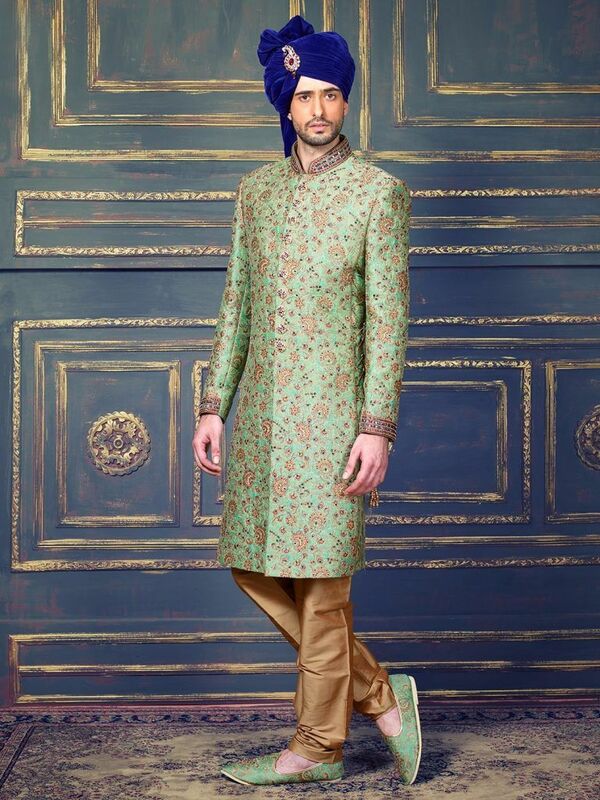 The availability of indo-western suits will redefine men’s fashion. With the perfect combination of vintage charm and contemporary appearance, these suits will be a significant part of men’s trousseau. 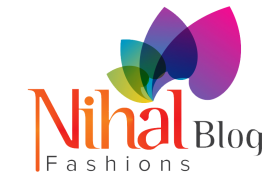 All you have to do is plan your purchase with the leading stores offering a wide range of indo-western suits. 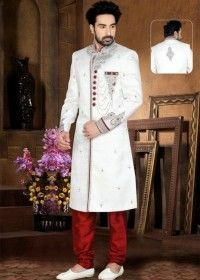 Attractive and stunning Indo-western suits have become the flag-bearer of Indian clothing. You will find them in all the leading stores and have a multitude of options to choose from. While making the final choice, make sure you have these aspects in mind. 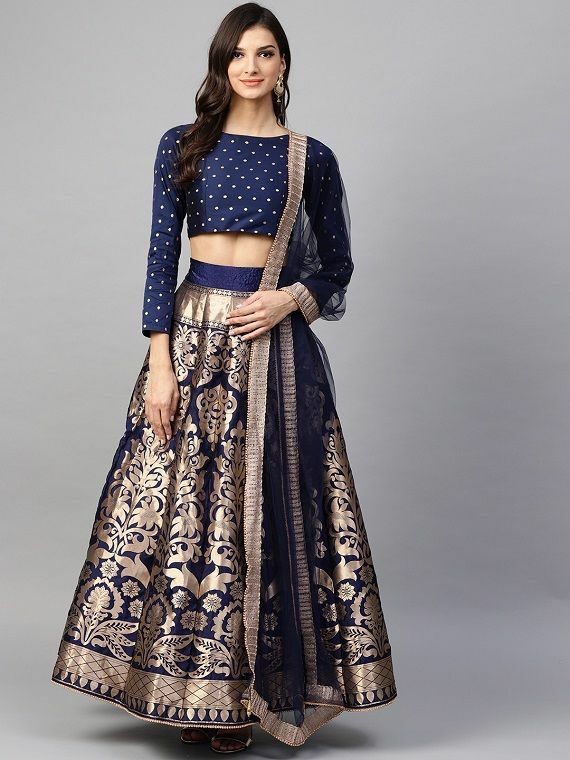 The fabric: From Benarasi and pure silk to brocade, you won’t come across a dearth of options while choosing the fabric. Make sure you choose the one that suits your needs and preferences. 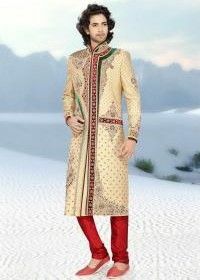 Style: Indo-western suits are available in diverse styles. From straight cuts to side-buttoned styles, the options are diverse and different. While looking for a suit, you must choose the style that complements your personality. Appearance: Do you like the quintessential vintage charm? Or it is the contemporary look that enthralls you? The leading sellers will have all the options. You just need to know your specific requirements and plan the purchase accordingly. 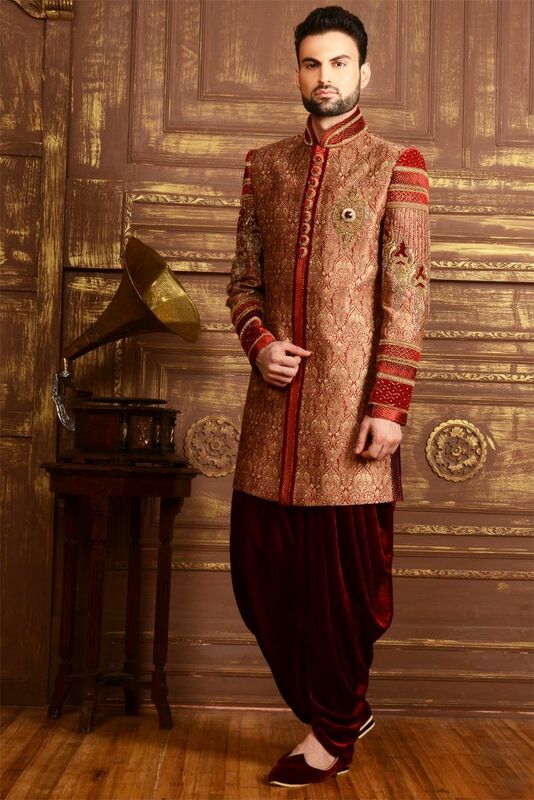 These aspects will guide you and take you on the right path while buying an indo-western suit. Always plan your purchase with leading manufacturers, as they will have a wide range of Indian clothing options for numerous customers!